Many women who have unplanned pregnancy find themselves asking several questions like: “How am I going to afford this and take care of another life?” Most women, however, don’t realize that they can receive financial assistance and money for placing their baby up for adoption. Concerns about the affordability of having a newborn baby is one of the many reasons women decide to choose adoption. Placing your child for adoption can help you maintain financial stability. If you have other children, if you are in school, if you are working to make ends meet and you know that you cannot care for another child, adoption can help make life difficulties a little easier. Adoptive families are able to assist birth mothers financially during and after their pregnancy and for up to 6 weeks, once the baby is born. 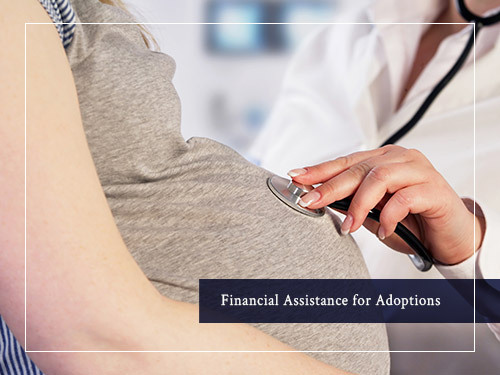 Financial assistance for adoptions is available to woman who become pregnant and consider adoption for their baby. Get Access to financial assistance for your rent or mortgage while you are pregnant. Financial assistance for adoptions can help you get access to securing your own place. You may need certain items to help with the comfort of living. Adoption Assistance can help with this. Deposits for Electricity can be expensive. You may even qualify for financial assistance for your electric bill. Get financial assistance for adoptions and help with your utilities, including water and electricity! Yes, even groceries and food for you and your baby can be included in your financial assistance needs. Access to communication is extremely important. You can qualify for financial assistance if you need help with a cell phone. Your monthly cell payments may be included in your financial assistance for adoption package. You may need help getting to where you need to be. Certain financial assistance can help you with transportation needs! In certain cases, compensation for a vehicle can be provided if the situation necessitates your well-being. Insurance payments and deposits can be overwhelming. We’ll make sure to help you build this into your financial assistance if needed. Financial Assistance for Adoptions can and will help you purchase clothing both before and after your pregnancy! These are just a few of the things that may be covered during your pregnancy if you choose adoption. We must make mention, however, that financial assistance for adoption depends per situation. Everyone’s situation is extremely unique and needs vary for each birth mother. Moreover, when you meet with one of our adoption coordinators here in Jacksonville, you will go over a financial budget and discuss what is needed during your pregnancy. We will also discuss the financial help and assistance that follows immediately after the baby is born. One of the most important things to remember is that adoptive families are extremely compassionate about the women who change their lives with a brand new baby! When you start to pick a family, the family’s will have already approved the financial budget that you have set up. The court’s have a $5000.00 cap on all adoptions. However, when when you are journeying through the financial budgeting phase, you can be approved for what you are requesting if all items are within reason and are considered necessities of living! It’s extremely common to find out that you’re pregnant and know that having a baby just isn’t in your plan. Having the funds for abortion isn’t easy to come by – and many times the overwhelming battle becomes too much to bear on many women’s conscience. However, adoption has many benefits. 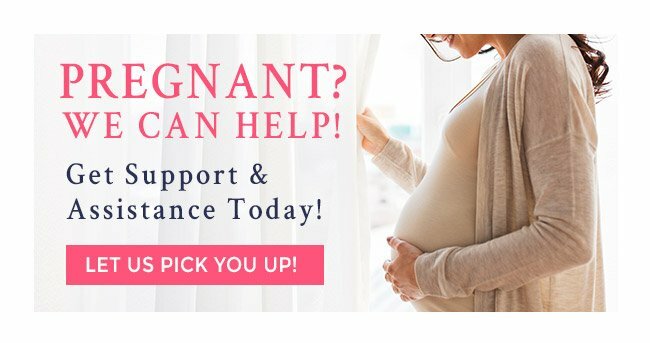 Not only do you have the chance to help a family that may not have had the ability to have a child on their own, you have the chance to stabilize your future while getting assistance during and after you pregnancy. You cannot receive these opportunities with a choice like abortion. Contact Our Jacksonville Birth Mother Attorney Today! Financial Assistance for Adoptions can seem impossible, especially if you are overwhelmed! Don’t let it be! It’s much easier than you think. All you have to do is contact our offices here in Jacksonville. 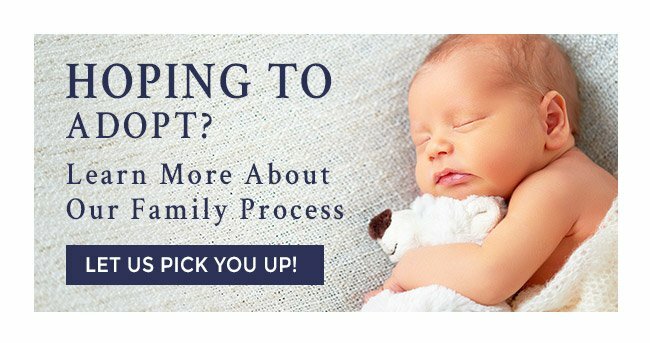 We are not just a Jacksonville Adoption Agency, we are Jacksonville Adoption Attorneys who specialize in helping pregnant women get the financial assistance they need in order to help their baby’s have the life they always dreamed of!